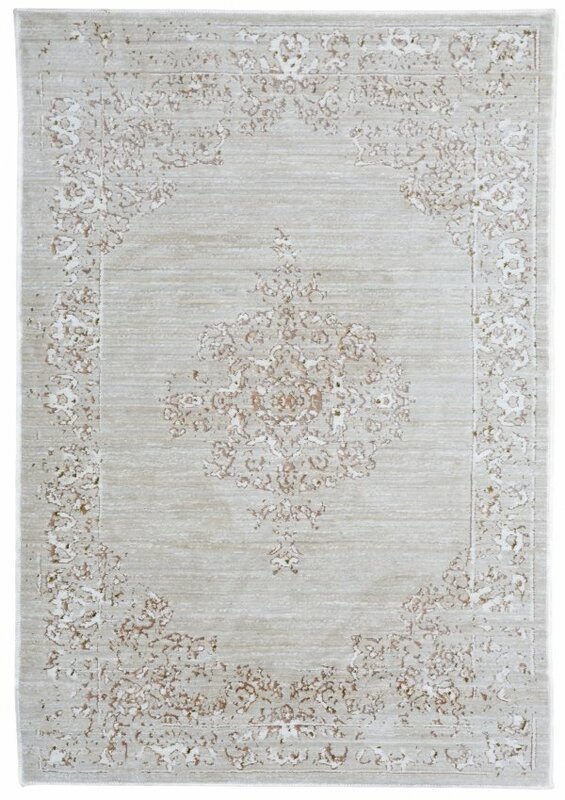 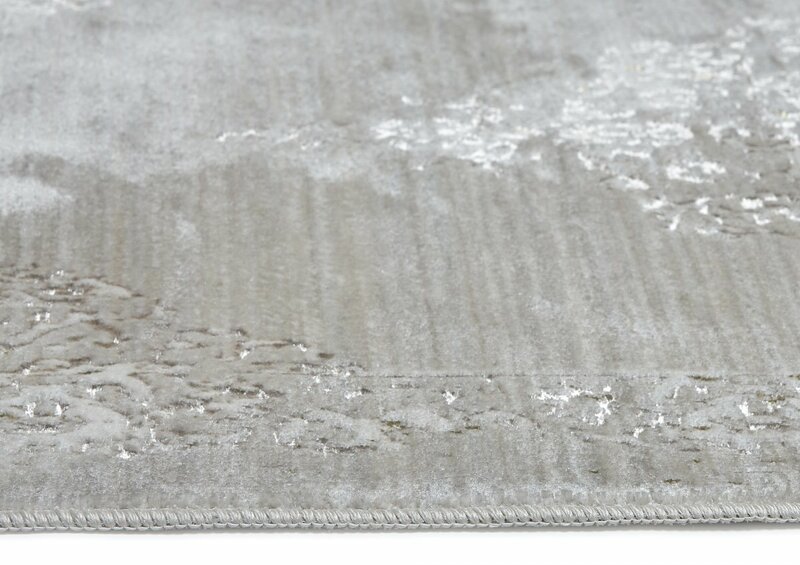 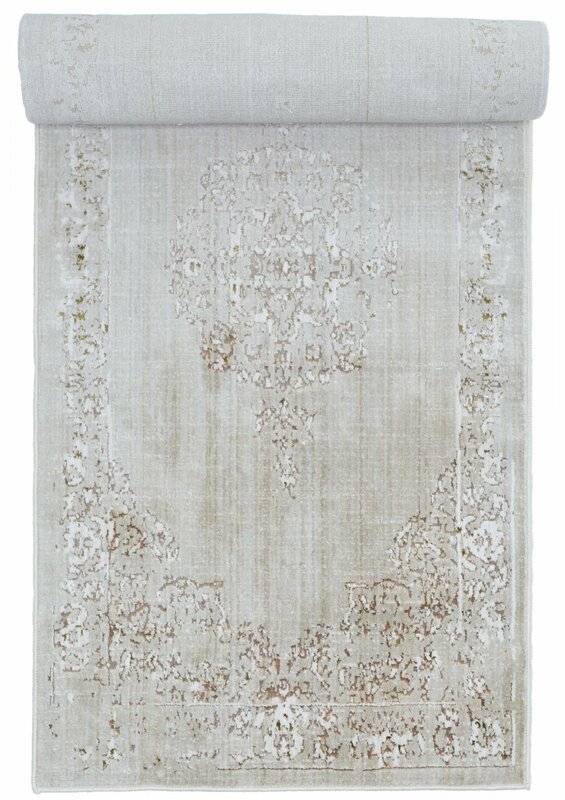 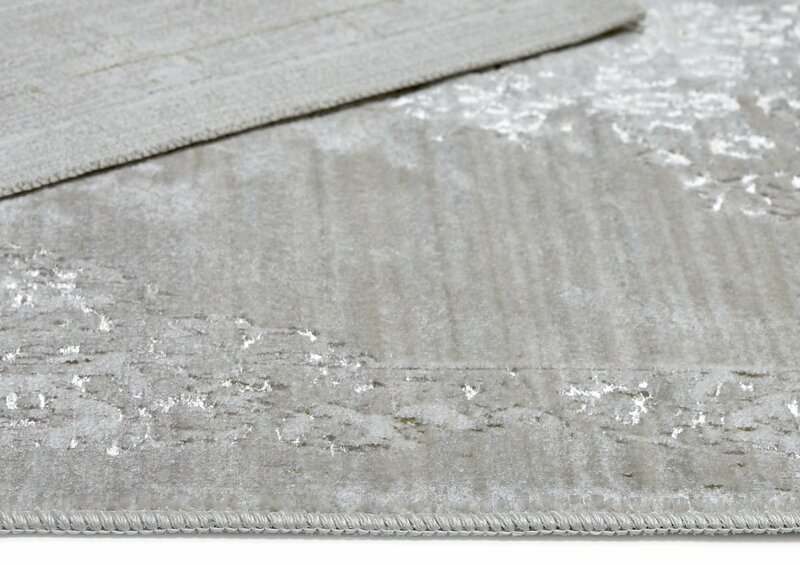 Vintage 76 Beige Transitional Rug – is a collection of transitional & Modern patterns in very mellow tones. 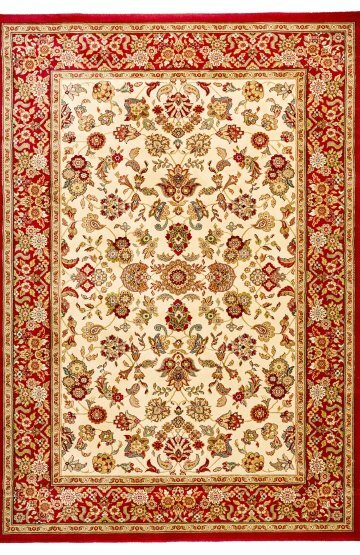 Machine woven using soft feel Polyester yarn, Design 76 is an old Medallion with ornate cornices. 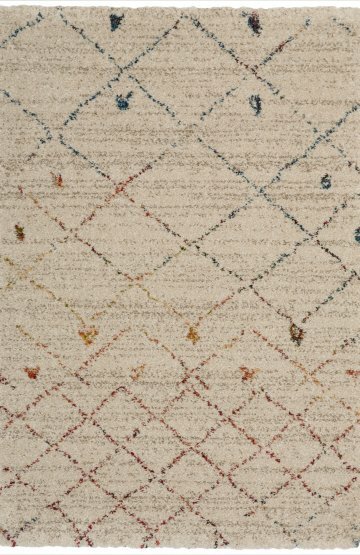 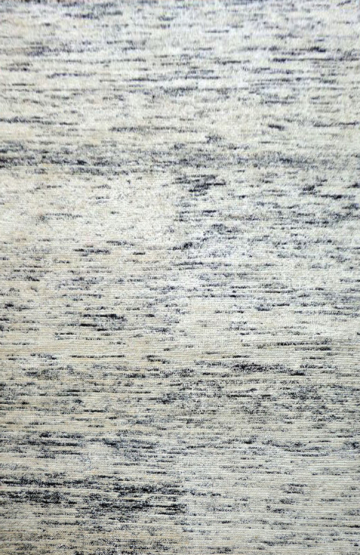 Available in 4 patterns and 3 sizes, it is an ideal rug to sit with both modern and traditional room-setting.